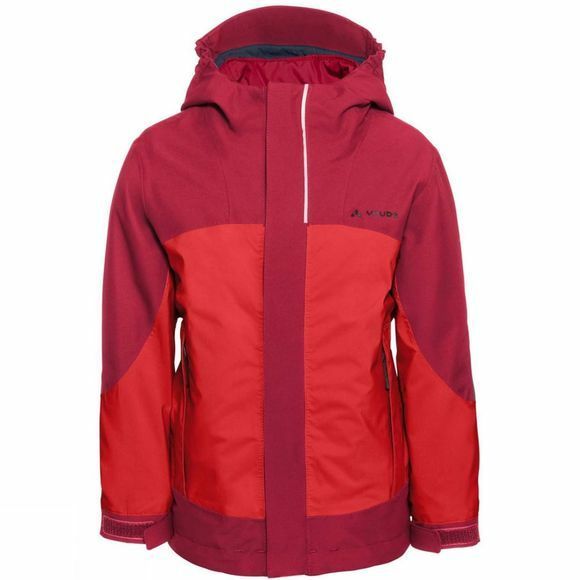 The Kids Suricate 3in1 Jacket III from Vaude is a durable all-weather companion for small outdoor fans. The waterproof, breathable kids' double jacket is eco-friendly, bluesign certified and comes with lots of clever features. The outer jacket with abrasion resistant elbows reliably protects little ones from rain and snow, and can be worn throughout the year. The warmly padded, cozy inner jacket can also be worn on its own in cooler, dry weather. Together, these jackets create the perfect winter jacket. Large slide-in pockets offer room for hats, gloves and cold hands. Reflective elements help keep them safe when their playtime doesn't end until after the sun sets. Whether they're playing, romping or hiking – with the Suricate 3in1 Jacket, you've got your kids protected year-round. 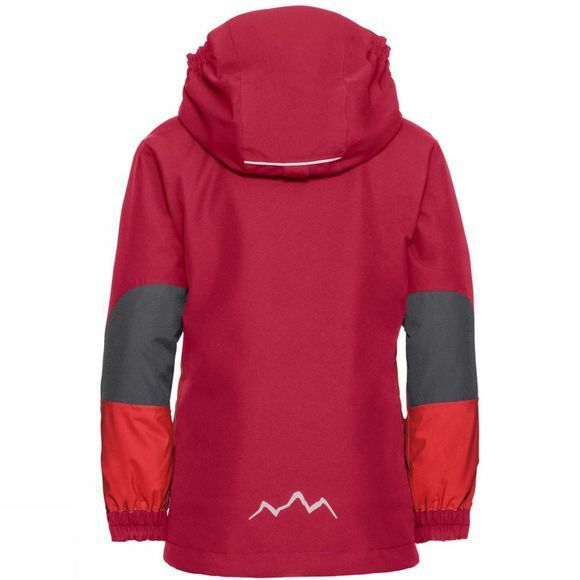 Vaude develop clever outdoor apparel for children that's built to last so it can be passed on to the next child. This product is made with Eco Finish, an environmentally friendly water-repellent finish without fluorocarbons (PFC).